• Receive 2 FREE Doses at time of purchase when you buy 6 doses! 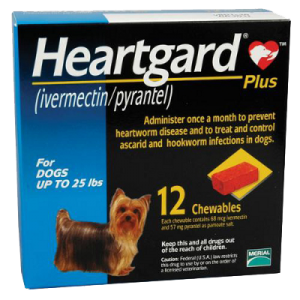 • Receive a $50 Rebate when you buy 12 doses of a Heartgard brand product and 12 doses of a Merial flea & tick control product (Frontline Plus or Nexgard Chewables)! 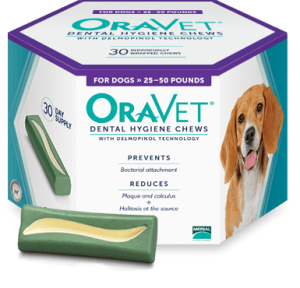 • Receive a $5 Rebate when you buy a 6 month supply! 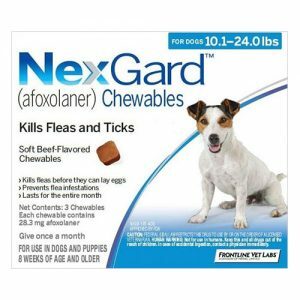 • Receive a $15 Rebate when you buy a 12 month supply! 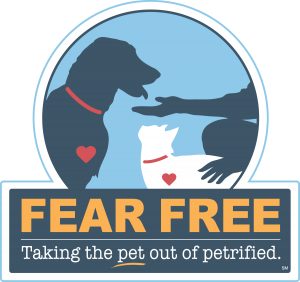 • ProHeart 6: Receive $15 on your Zoetis card with two injections (a year of treatment)! 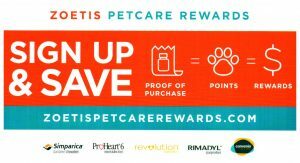 • Revolution: Receive up to $35 on your Zoetis card with Revolution purchases! 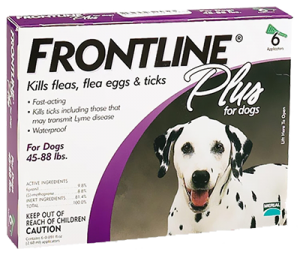 • Rimadyl: Receive up to $60 on your Zoetis card with Rimadyl purchases! 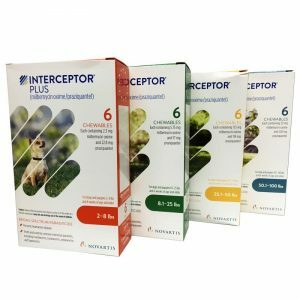 • Convenia: Receive up to $30 on your Zoetis card with injections for dogs of 20+ pounds! *Rebates can take up to 16 weeks to receive. 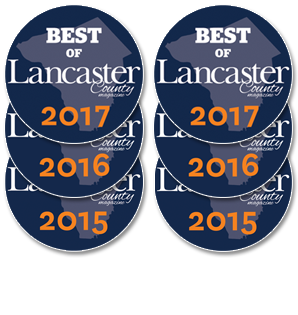 Only one rebate per purchase may be used.